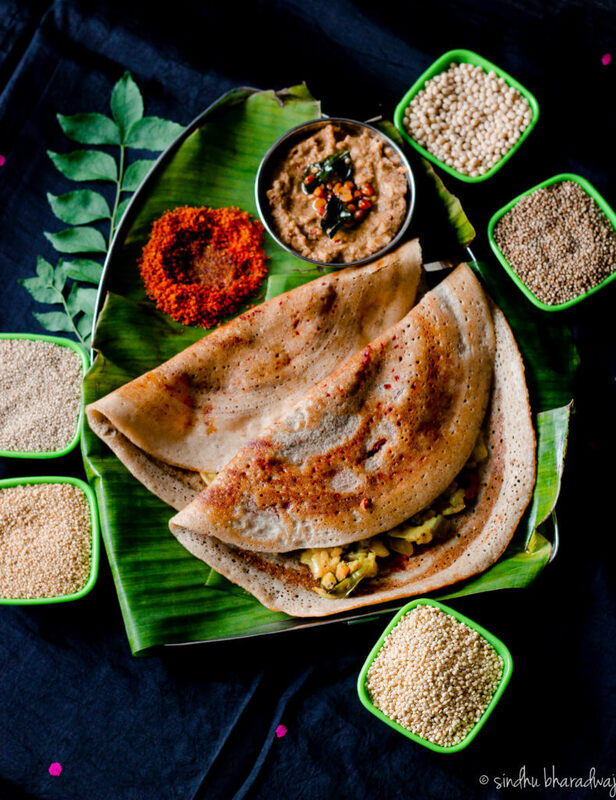 Recipe for Multi Millet Masala Dosa – Crispy, Golden brown, light and not a grain of rice used in this recipe. Would you believe that a masala dosa can be so good yet so healthy? Try it to believe it. 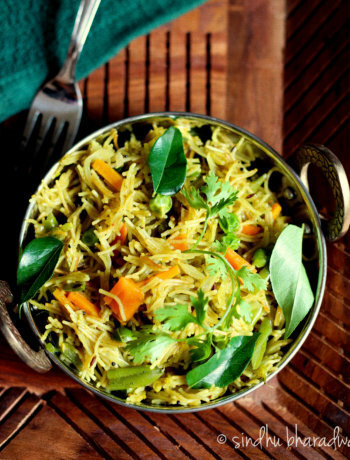 The goodness of millets only makes it guilt-free, indulgent and super flavourful. 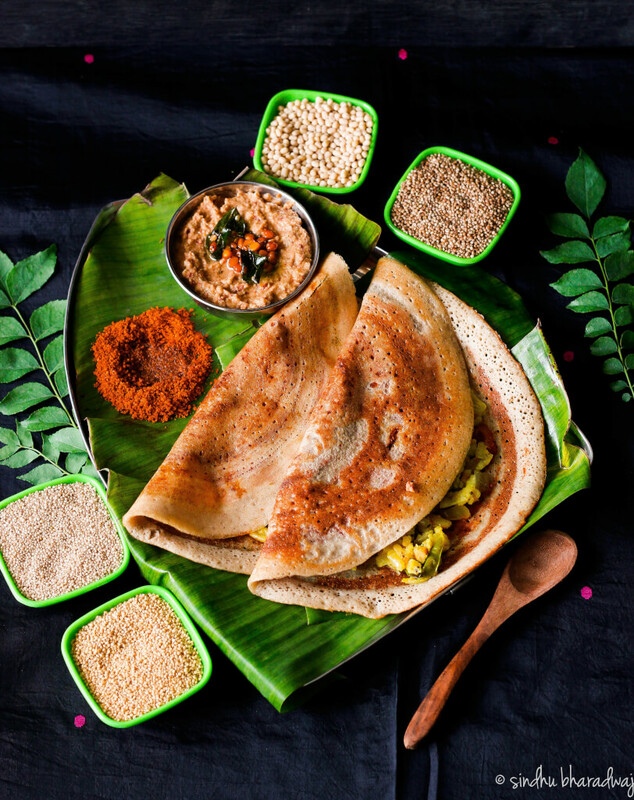 Before we begin talking in detail about the multi millet masala dosa, here’s a small story. Three years ago when I had put on weight like a sumo wrestler (ok, sumo wrestler is an an exaggeration!) 😛 But, yeah, when i’d put on weight like crazy, I discovered that millets could make a huge difference. 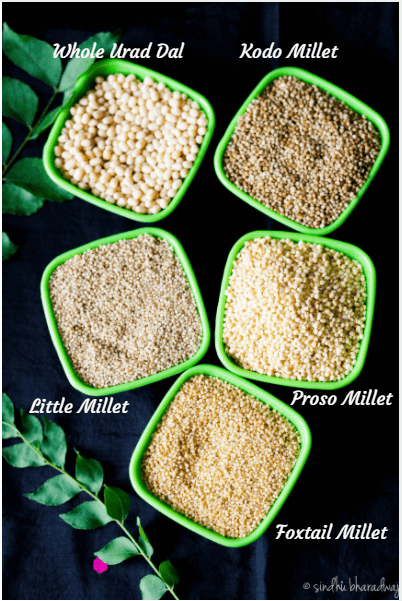 The millet revolution was gaining momentum then and health freaks had started to make a slow transition towards switching to these super grains and completely move away from anything that is white ( Rice, sugar, bread, salt) which is apparently the cause and concern for modern day health ailments that we’re experiencing. I was really intrigued to switch to this lifestyle and see the results that it might fetch me. Thus began my millet journey. I initially started with foxtail millet because that was a rage then. Would you believe if I told you that it would cost 40 bucks 3 years ago and it costs double the amount now? Such is the demand. I was too apprehensive to see how it’d turn out to be, nevertheless the first dosay I tried with foxtail millet turned out to be a success, equally crispy and golden brown. Was thrilled with the taste. Slowly, we moved to a no rice idli/dosay regimen where rice eventually was used once in 6 months or when we had guests at home. 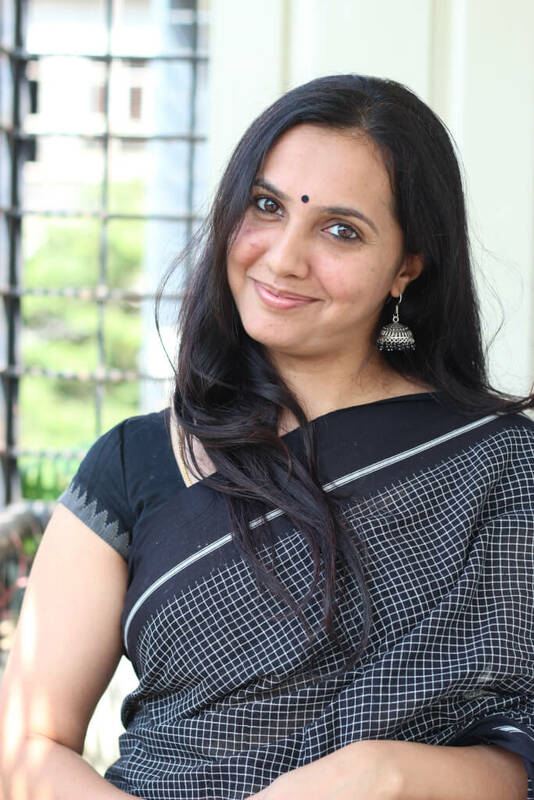 I was surprised to see the progress in weight loss with minimal exercise and i had lost nearly 7 kgs in 8 months. Yes! 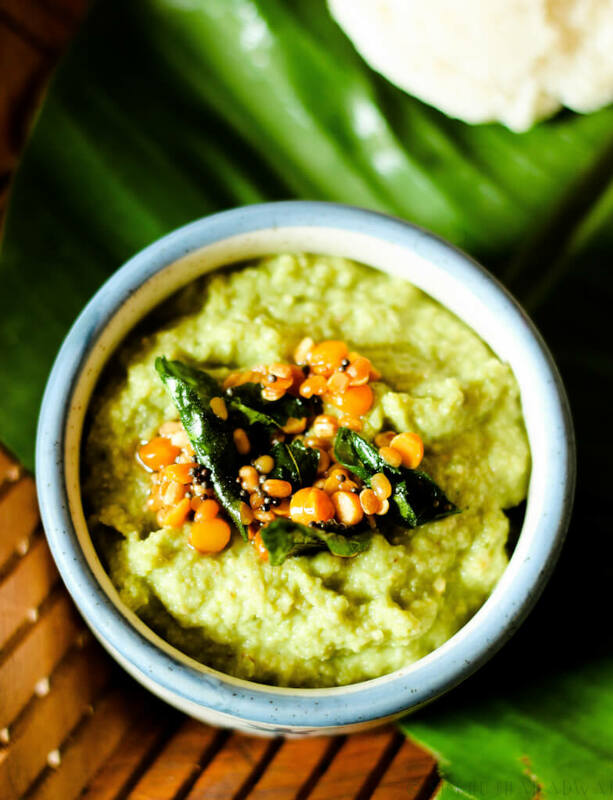 In this recipe I have used foxtail millet (navane in Kannada), Kodo millet (Arka in Kannada), Little Millet (Saame in Kannada) and Proso millet( Baragu in Kannada). Did you know? Millets were actually a staple in most household especially near the villages about 7-8 decades ago. My grand mom told me that they would cultivate these grains alongside other crops that required very little water and specially during summer. yes, millets require very little water to grow. They’re high in protein and are easily digestible. 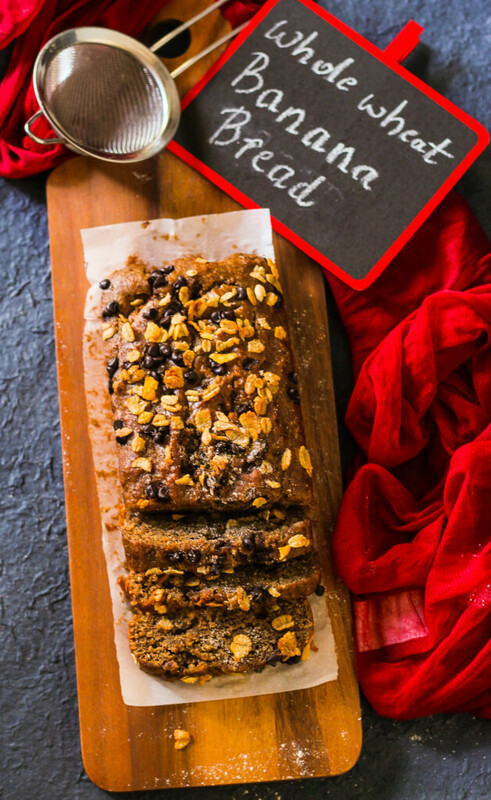 So a fortifying breakfast indeed that is rich in proteins and fiber, will keep you feeling full and keep hunger pangs at bay for nearly 4-5 hours which in turn curbs binging on junk. 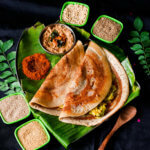 A fortifying breakfast, multi millet masala dosa is a healthy breakfast option that is gluten free, vegan, flavourful, crispy, golden brown and tastes just like the restaurant style dosa. Mix all the millets, urad dal, channa dal and methi seeds in a huge container and wash them 3-4 times and drain completely. Soak the grains and lentils in water for 5-6 hours. Grind them to a smooth batter using water little by little until it resembles a pancake batter mix. Transfer the ground batter to a deep vessel and leave it on the counter to ferment overnight or for 5-6 hours. (Summers are ideal and they ferment quickly). Alternately, you can keep the batter covered in a microwave oven for 4-6 hours. Soak the chillies in a cup of warm water and once they're soft, add a little water and the onions, grind to a smooth paste. Keep it aside. In a pan, heat oil, add the mustard seeds, once they splutter add the channa and urad dal and fry until they turn slightly golden brown, now add the green chillies, onion, turmeric powder and fry till they turn soft. Now add the boiled and mashed potato, salt and give it a mix until everything is incorporated. Add curry leaves and keep it aside. To make the millet masala dosa, ensure that the batter is fermented well: indication would be: tiny air pockets and fluffy dosa batter. You must stir the batter well and ensure that the consistency is good enough to pour on the skillet. If the batter is slightly thick, add a bit of water and sit again to get the consistency. Heat a flat skillet/pan and smear some oil with a paper towel (flame should be on medium heat, if using a non stick pan, there's no need to smear oil. Spread the batter in circular motion and keep the flame on medium low flame, sprinkle a few drops of oil on the dosa and on the sides. Now once the center of the dosa is slightly cooked, take a spoon of red chutney and smear over it, let it cook for 30-40 seconds until the edges start browning and the dosa turns a bit crisp and flaky. Now add the potato filling in the center, fold the dosa and serve hot with ghee and choice of your chutney and chutney pudi. You can add 5-6 millets at a time including ragi. However, 3-4 varieties of millets will suffice. 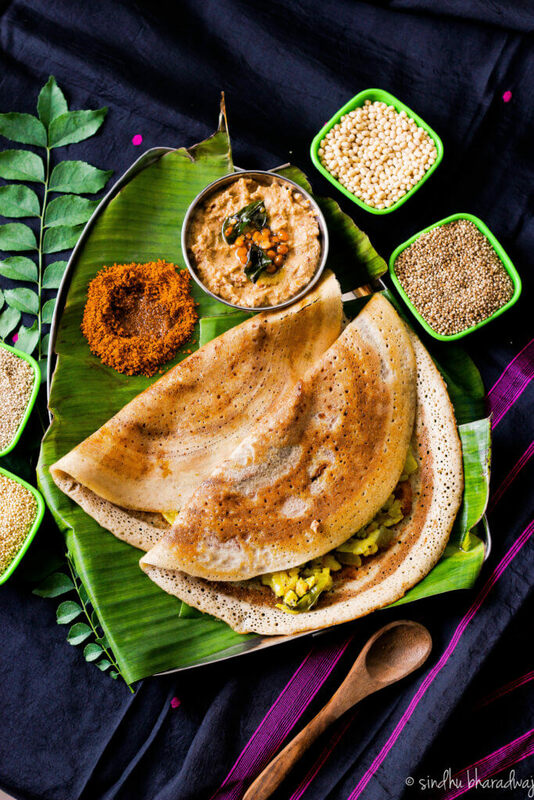 You can also make a plain millet dosa if you don't want the filling.